THE WIZARD OF OZ is an enchanting adaptation of the all-time classic. Developed from the ever popular MGM screenplay which is currently celebrating its 77th Anniversary, this unique production contains the beloved Harold Arlen and E.Y. Harburg songs from the Oscar-winning movie score, all your favourite characters and iconic moments, plus a few surprises along the way! So click your heels together and join Scarecrow, Tin Man, Lion, Dorothy and her little dog Toto, as they journey through the magical land of Oz to meet the Wizard and obtain their hearts’ desires. 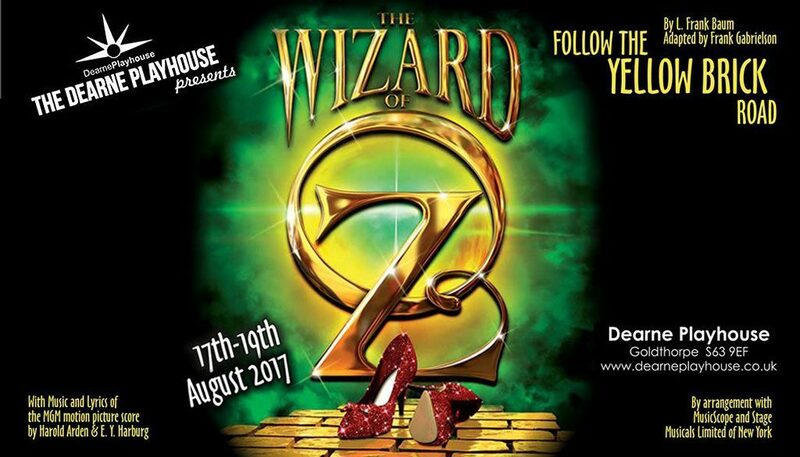 Watch out for the Wicked Witch of the West and her winged monkeys as you rediscover the real story of Oz in this fantastic musical treat for the whole family.